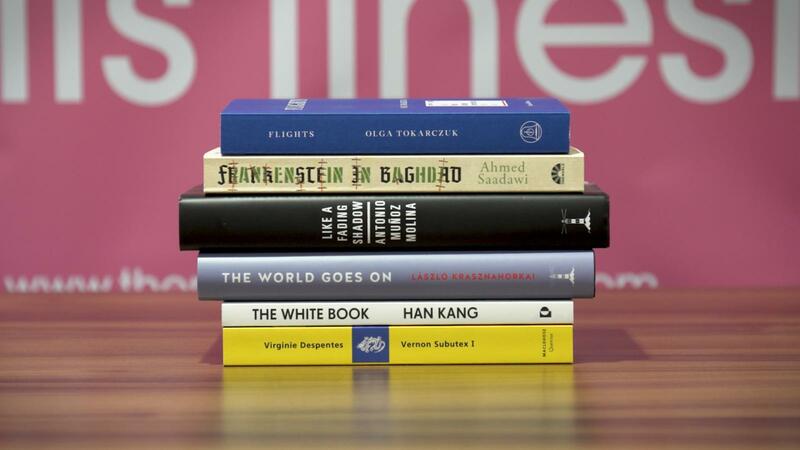 London, Sep 20: Anna Burns, Esi Edugyan, Daisy Johnson, Rachel Kushner, Richard Powers and Robin Robertson were announced on Thursday as the six authors shortlisted for the 2018 Man Booker Prize for Fiction. The announcement was made by Chair of judges, Kwame Anthony Appiah, at a press conference at the offices of Man Group, the much coveted prize's sponsor. He remarked that each of these novels is "a miracle of stylistic invention" in which the language takes centre stage. "All of our six finalists are miracles of stylistic invention. In each of them the language takes centre stage. And yet in every other respect they are remarkably diverse, exploring a multitude of subjects ranging across space and time. From Ireland to California, in Barbados and the Arctic, they inhabit worlds that not everyone will have been to, but which we can all be enriched by getting to know," Appiah said. He added that each of the explores the "anatomy of pain" but contended that there are "moments of hope" in each of them too. "These books speak very much to our moment, but we believe that they will endure. And we look forward to re-reading all of them as we make our way towards what will inevitably be the very difficult choice of only one of these brilliantly imaginative works as this year's winner of the Man Booker Prize," he added. living with post-traumatic stress disorder. This year's shortlist features three writers from the UK, two from the US, and one from Canada. The 2018 winner will be announced on October 16 in London's Guildhall.